Our market leading A4 Corporate presentation folders are super high quality and excellent value for money! Click below to see our huge range of options and instant pricing. Our A4 Basic presentation folders are ideal for press releases and sending quotes to customers. With run lengths starting at 50 they're our most cost effective folder solution! 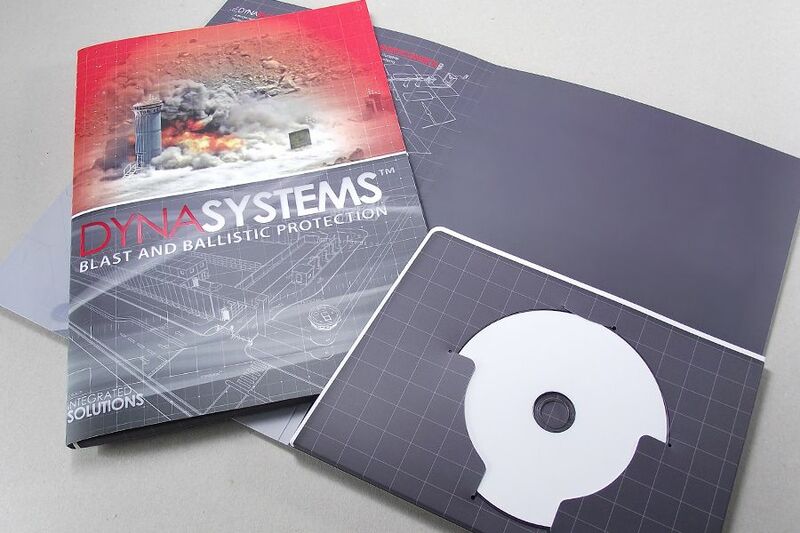 Super high quality like our Corporate range, our A4 CD & DVD presentation folders have additional slots of fixings to house your music or corporate media. Click for pricing! A4 presentation folders, are an elegant way to showcase your marketing and promotional materials. Check out our wide range of options and instant online pricing! 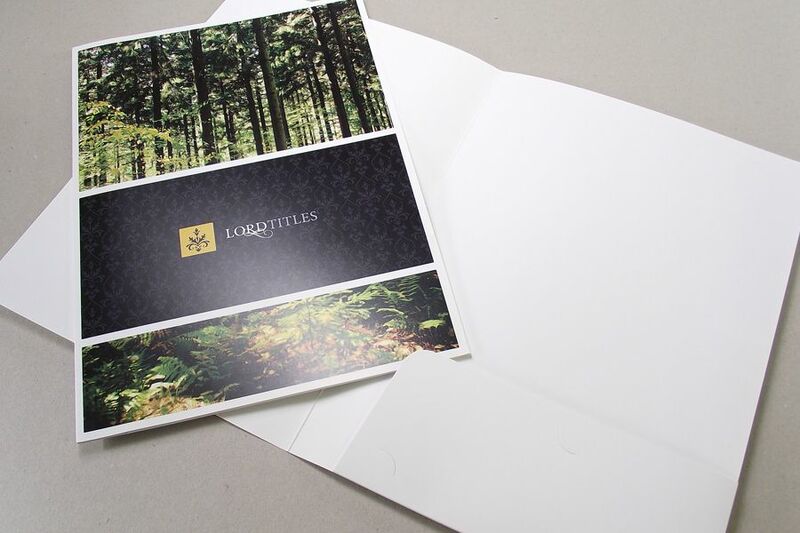 A4 bespoke presentation folders allow your business to maintain its professionalism when presenting documents. Whether you want to impress a customer when sending a quote, house corporate CDs and DVDs, or organise business documents at a meeting, you will find the perfect option for your business needs. Add your logo and artwork to make a lasting impression on a client, customer or business associate, as the executive design and quality of the A4 presentation folders will demonstrate your company’s attention to detail. Our A4 printed presentation folders can also accurately reflect your brand, as you can choose between a matt or gloss lamination finish. There is also no limit to the number of folders you can order from us here at Showcase Creative, as we can deliver 50 to 50,000+ products straight to your door as part of our free delivery service. The promotional materials will allow you to stand out from your industry rivals, as they are each printed full colour on premium, thick, silk art-board. You can also determine the spine thickness or whether to include one pocket or two. What’s more, as we use only the highest-quality presses, we can make any challenging graphic designs a doddle. Our price match promise means you will not find more affordable A4 bespoke presentation folders elsewhere. If you do, we guarantee to match that price so you will receive the highest quality promotional materials at the best possible price. Call our friendly, helpful team today to discuss your options on 01276 300 151.